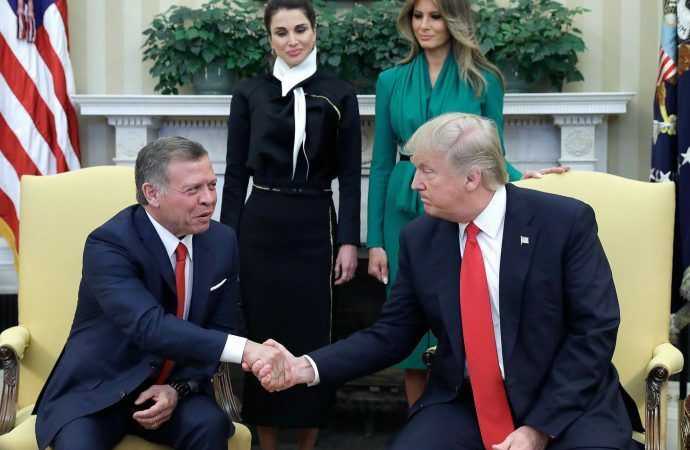 King Abdullah II of Jordan will meet with President Donald Trump today in Washington. The White House says the agenda will include the Israeli-Palestinian peace process and “the threat from Iran”. Despite recent diplomatic visits to Amman, including by Benjamin Netanyahu and Jared Kushner, Trump’s adviser and son-in-law, real progress on Israel-Palestine seems unlikely in the near future. However, the US, Israel and Jordan are all united in concern over Iran’s regional power and its May missile strikes in Syria near the Israeli and Jordanian borders. Adding tension is potential Iranian retaliation to Trump’s withdrawal last month from the Iran nuclear deal. Deputy Foreign Minister Abbas Araghchi recently warned officials from the remaining signatory countries at a meeting in Vienna that the deal is in “the intensive care unit”. He said Tehran will likely withdraw in the coming weeks if Europe does not secure its business and banking transactions with Iran against looming US sanctions. However, even if Europe circumvents secondary sanctions and Iran remains in the pact, Tehran will continue its military activity in southwestern Syria. 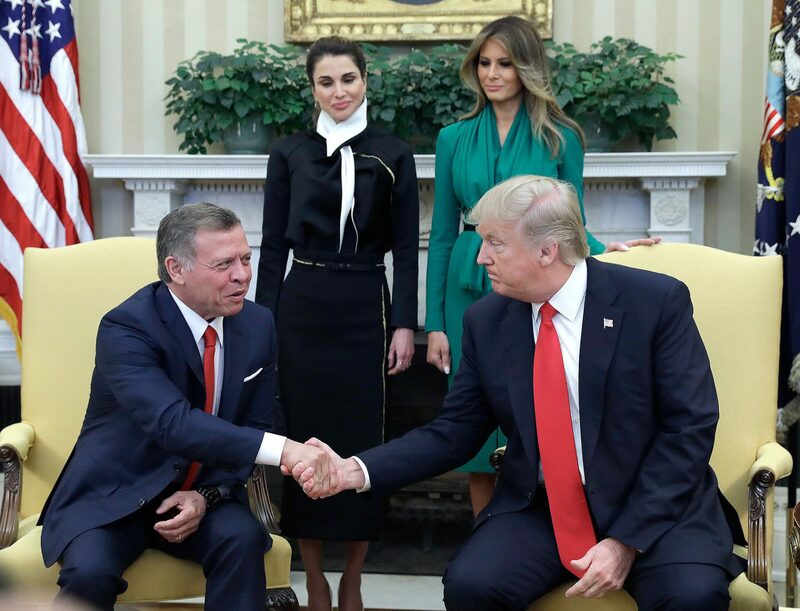 Expect tensions with Israel and Jordan to continue regardless of the outcome of nuclear diplomacy. Delve Deeper: Europe to the rescue: can the Iran nuclear deal be saved?